Doors and Janis Joplin, to owning one of the first natural food restaurants in Los Angeles. the Hollywood scene. It was here when Bobby Klein was first introduced to acupuncture. of the first Acupuncture Clinic in America. worldwide. Among them were two Native American Tribes and the Tibetan Buddhists. wavelengths that improve energy flow and circulation in the human body. 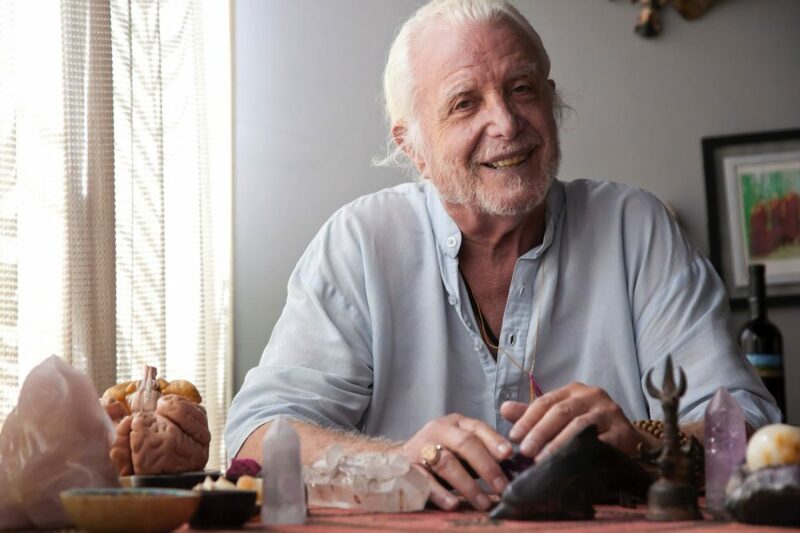 Bobby will be joining Life Source Retreats in their upcoming Aug 7-12th Skin to Soul Retreat, where he will impart his Wisdom Mystery School workshop exclusive to those attending the week’s life changing retreat.